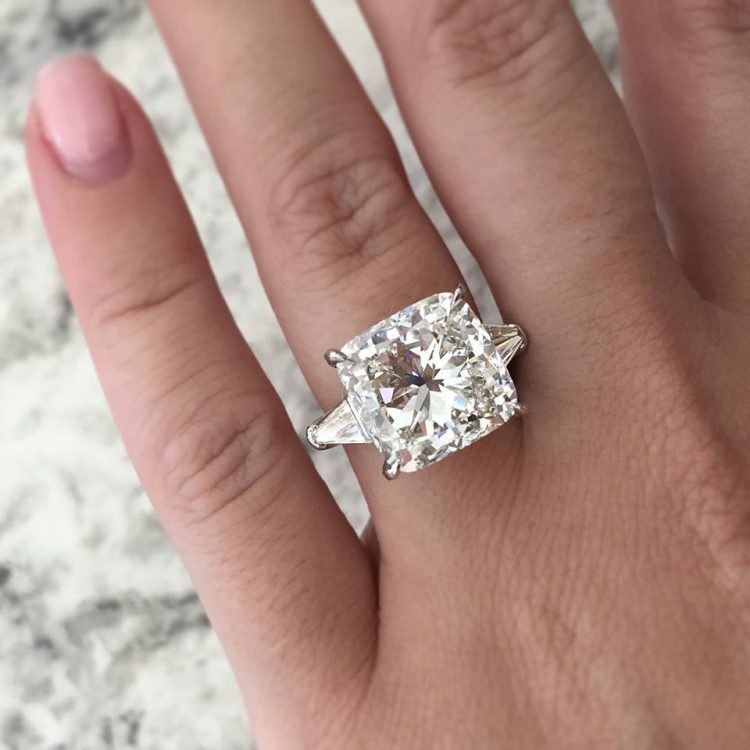 When the time comes to sell jewelry you no longer want or need, the expert acquisitions team at Diamonds by Raymond Lee and Raymond Lee Jewelers offers you the best experience. Every piece of jewelry tells a story. Each treasured piece in a collection becomes a part of its owner’s history. But as time goes on, you may want to write a new chapter, to look to the future instead of the past, and the desire to sell jewelry from a bygone era enables you to do just that. At Diamonds by Raymond Lee and Raymond Lee Jewelers, the jewelry experts on our acquisitions team understand that when you sell jewelry you might not love that particular piece anymore, but it still deserves respect. More importantly, so do you. Our experts make the process of selling your jewelry effortless and discreet. We’re here to provide expert and concrete answers about your jewelry’s value as well as sound counsel about when it’s time to sell jewelry – only when you are ready. 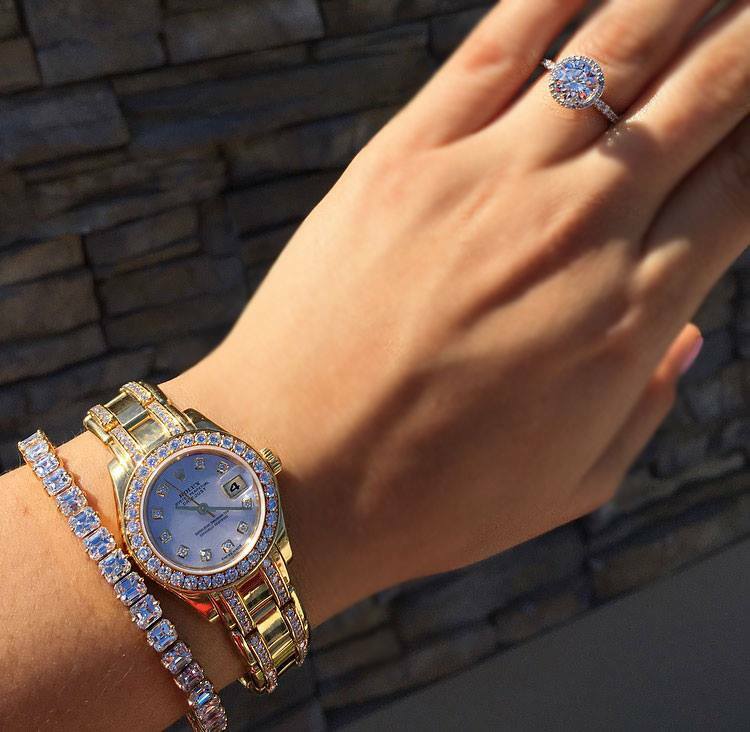 At Diamonds by Raymond Lee and Raymond Lee Jewelers, our rule of life is that our clientele come first. We provide the expertise you seek when it comes time to buy and sell jewelry, but only you can provide the expertise about your tastes and priorities. Our experts are here to listen to you, evaluate your jewelry to sell, and give you the tools and information you need to make an informed decision about your collection. With more than thirty years of expertise in buying and selling luxury estate jewelry, our parent company Raymond Lee Jewelers now serves the discerning clientele in East Boca with the next generation of premium jewelers: Diamonds by Raymond Lee. Our family business is built on trust, and our name and legacy depend on serving our East Boca clientele with the respect and skill they expect from the Raymond Lee name. Whether you’re seeking return on investment for your large GIA diamonds, a valuation on a “priceless” vintage Van Cleef & Arpels suite, a quote for an antique Russian parure, or simply a worthy asking price for a new model but pre-loved Rolex, our experts are here to help. If you have an estate, our acquisitions team will work with you to evaluate each piece individually and give you a quote for the entire collection. If you’d like to compare offers on your luxury pre-owned watch, we’re always happy to provide a fair offer. And when it comes to acquiring the best, rarest and most fascinating designer pieces and large diamonds? Our team loves nothing more than enthusiastic and determined efforts to add it to our collection. When you want to sell jewelry of a certain caliber, you look for the experts who can appreciate what you’re selling. 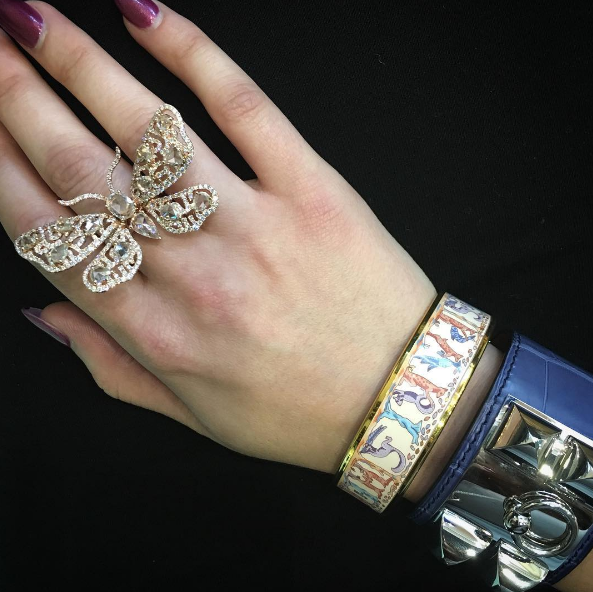 Our team is well versed in the greatest names of jewelry designers from Aldo Cipullo to Zolotas – not just Tiffany, Cartier, Boucheron, Chopard, David Webb and Seaman Schepps – though we do love them too. We recognize a legacy piece when we see it, and we offer the most competitive prices to our clientele. 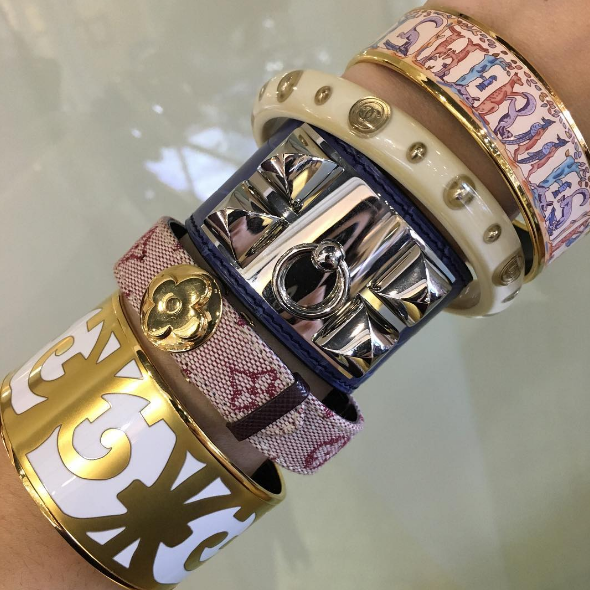 When you want to sell jewelry from a luxury brand, you need a luxury buyer. With our state of the art showroom, our expert and discreet acquisitions team, plus the buying power that comes with a long and fruitful presence in the estate market, Diamonds by Raymond Lee and Raymond Lee Jewelers are the best options to sell jewelry to a worthy buyer. You’d never cast your pearls before swine – we don’t want you to cast your important diamonds before unqualified buyers. We pride ourselves on the utmost level of service, integrity, discretion and respect for our clientele and your jewelry. Our acquisition experts take pride in their ability to evaluate even the rarest antique pieces, and accurately assess even large diamonds without GIA certificates. Moreover, they’re passionate about jewelry and genuinely enjoy discussing the pieces you want to sell with you. They’ll never condescend – they want to converse. And they’ll never make an offer unworthy of your luxury jewelry. When you want to sell jewelry in Boca Raton, Diamonds by Raymond Lee and Raymond Lee Jewelers make the entire process as simple and enjoyable as possible. You can arrange in advance to meet with one of our experts, then visit our gorgeous new East Boca showroom or our flagship West Boca Raton showroom for the VIP treatment. Enjoy a selection of local craft beer, or allow us to open our best bottle of champagne while we discuss your piece or collection privately. You’ll leave your consultation pampered, knowledgeable, and – should you choose to sell jewelry to us – with the highest possible amount for your important jewelry. Diamonds by Raymond Lee is located in East Boca Raton on Federal Highway. We opened our stunning upscale bridal jewelry boutique in 2016. We are proud to expand our services of jewelry buying to our clients who want to upgrade their current collection and sell jewelry they no longer want or need. We’re located in a state-of-the-art, modern showroom with private parking, top notch security and a team of experts waiting to cater to you. We also offer the opportunity to sell jewelry in West Boca at Raymond Lee Jewelers, our parent store and well-established luxury estate jewelry showroom. If you’d like to sell jewelry to our team of experts, but you can’t visit either of our showrooms in person, we offer a highly secure and discreet mail-in service. Simply e-mail or call us to speak with a member of our team. We’ll discuss your piece and let you know if we can make you an aggressive offer. If you agree, we’ll provide secure shipping instructions for your jewelry. Once it arrives at our showroom, one of our acquisitions experts will evaluate it and contact you immediately with an offer. Should you choose to accept, we send payment immediately and securely. If you’d rather search for competing offers, we send your piece or collection back to you securely and swiftly. 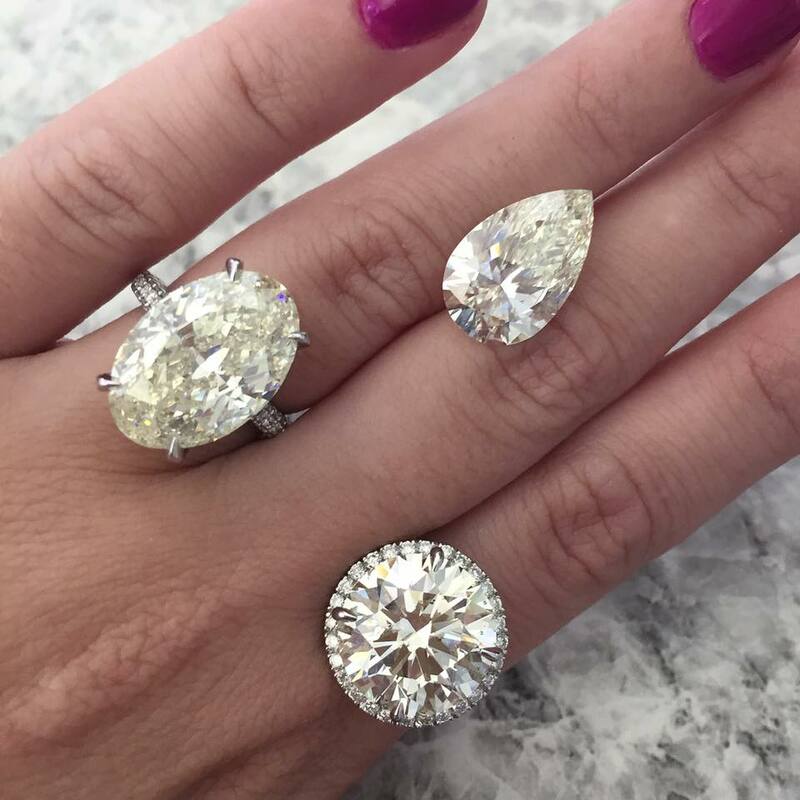 At Diamonds by Raymond Lee, we pride ourselves on continuing the legacy of expert estate jewelry acquisitions. And we also delight in offering our expertise to the next generation of jewelry lovers. With our stunning new East Boca location and expansion of services to those who want to sell jewelry, we’re honored to do both.